HIPAA One adds to leadership team by hiring former research and sales director to oversee strategic partnerships. Mr. Fenton specializes in partner development leveraging deep EHR industry experience. HIPAA One, industry-leading provider of efficient HIPAA compliance software, third party validation of controls and data security services, recently announced the hiring of Greg Fenton, an experienced healthcare technology vendor manager with a background in finance. Prior to joining HIPAA One, Mr. Fenton authored multiple industry reports in Acute Care EMR, Ambulatory Surgery Centers and Anesthesia Information Systems. 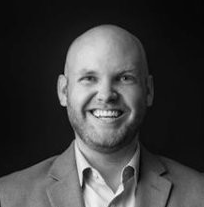 Additionally, Mr. Fenton has extensive experience building and managing relationships with healthcare information technology vendors/services firms and has consulted directly with hospital executives providing insights and analysis into vendor performance data. “We are so fortunate to have the opportunity to come into work each day and build the best company possible with a team of consummate professionals." Says Steven Marco, President and CEO of HIPAA One. "Mr. Fenton specializes in partner development leveraging deep EHR industry experience. His knowledge and effectiveness will prove to be a game-changer for all Providers who need to complete their annual HIPAA Security Risk Analysis." 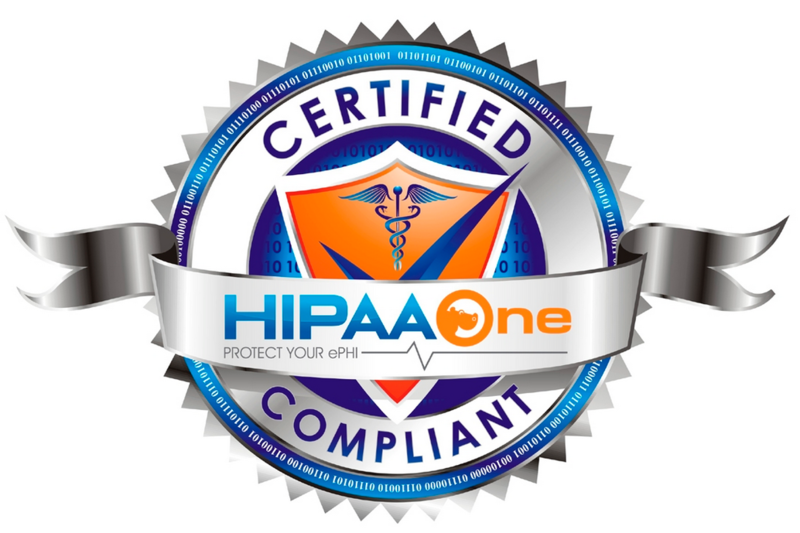 Learn more about HIPAA One's industry-leading, cloud-based software. HIPAA One is a scalable, cloud-based HIPAA Compliance software solution that is simple, automated and affordable. The HIPAA One automated Risk Analysis software suite allows healthcare providers, payers and business associates of all sizes to focus on their important objectives: core competencies, improving compliance and reducing operating costs. Designed for auditors seeking advanced functionality, partners and office managers alike, the software scales from the single-doc practice to enterprise organizations needing analytics and "always current" HIPAA controls.